For hair, scalp, face and body. Hair Type: thick, dry, curly or permed. The VICE-VERSA CURLS System is enhanced with rosemary oil, sesame extract, vitamins A, B, C, E & H, methionine, and oligo-protein rich nutrients nourish and help prevent the premature loss of essential vital substances and help reverse the signs associated with hair ageing. 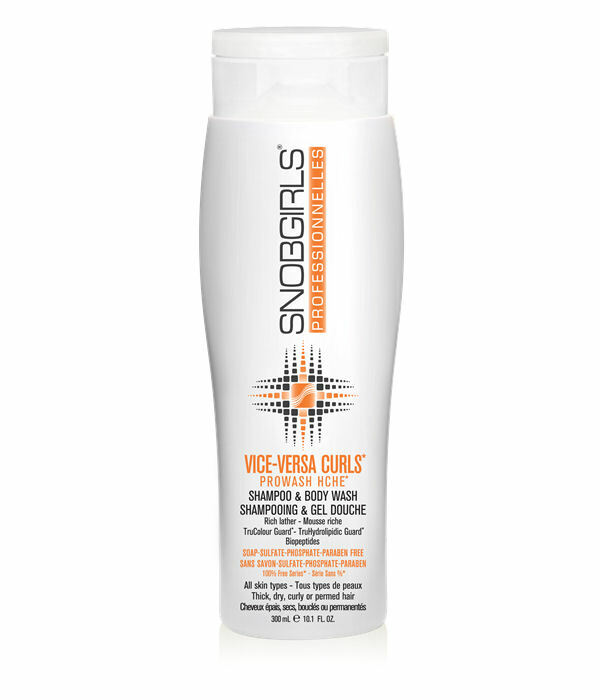 Helps protect against the drying, oxidizing and damaging effects of sulfates, chlorine, salt, free radicals, toxins, harsh chemicals, heat styling, pollution, sunrays, technical services, coloring, perming, and relaxing treatments. This nourishing synergistic complex of potent antioxidants, photo-protecting compounds, multifunctional phyto-extracts, and replenishing nutrients helps neutralize free radicals, prevent, protect, hydrate and repair deep from the core to the surface. Helps preserve and sustain the optimal integrity of internal and surface structures of hair for silky, shiny, healthy and youthful looking results. LIPYDRA-BOND® System deeply nourishes, protects, and helps restore optimal lipid-bound moisture and vital proteino-lipidic equilibrium of hair and skin. 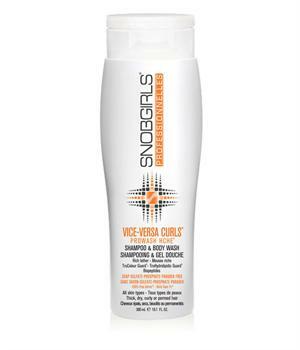 Weightlessly conditions thick, dry, coarse or curly hair to a silky, manageable texture. One system, two distinctive styles, it helps transform rebellious curly hair into a more defined curly style, or a smooth and sleek style depending on the styling and hair drying methods used. 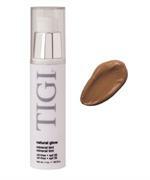 Helps improve texture, suppleness, and smoothness of hair and skin for long-lasting healthy looking results. 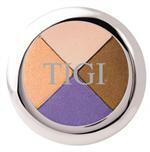 Helps control frizz, hair breakage, excess humidity, static, and split-ends. *HCHE - High Concentration High Efficiency Prowash formulas deliver up to 90 shampoos in one single bottle. Prowash HCHE* formulas are richly foaming and highly economical to use. 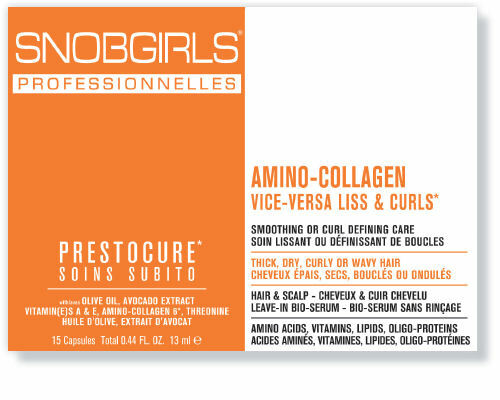 Use AMINO-COLLAGEN VICE-VERSA LISS & CURLS Bio-Serum before styling for best results.